MIDI controllers have been around since the protocol was developed by Dave Smith and Ikutaru Kakehashi in the early 80’s (source). The connections were made via DIN-style connectors with IN, OUT and THRU connections being typical. The THRU output allows messages received via MIDI IN to be sent through unchanged so that multiple devices can be daisy-chained. It was a good system that stood the test of time relatively unaltered. 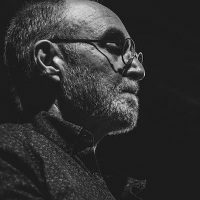 With the recent introduction of MIDI 2.0 and in particular, the new MPE (MIDI Polyphonic Expression) capability of a growing number of devices and software instruments, it is clear that MIDI as a means of inter-device and inter-application communication in music is a rock solid component that will be around for years to come. The devices and software that inhabit your studio or make up your rig, the type of audio production or music creation you’re engaged in, your needs for portability, your skills as an instrumentalist, etc. are all important things to consider when choosing a controller. 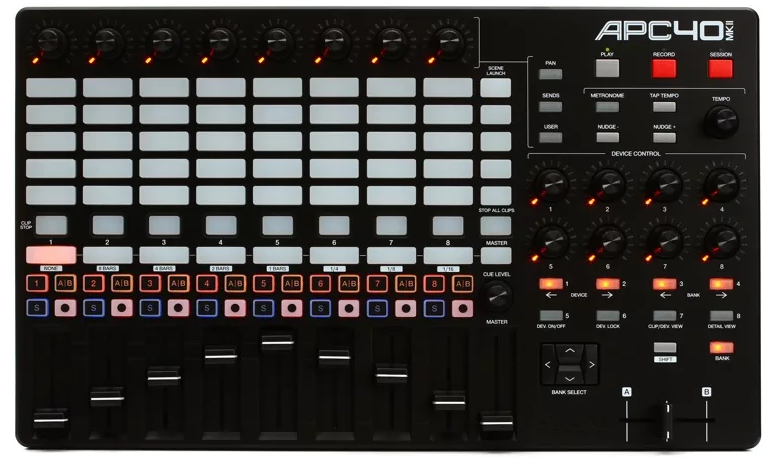 I hope to clarify the main considerations in choosing a MIDI controller in this article so that the reader can avoid the pitfalls of over-buying or under-buying, both of which may cost you more money and create frustration down the line. The Keyboard is probably the most common type of MIDI controller for obvious reasons. It allows you to communicate pitch information either internally (if it has its own sounds) or to software or other hardware devices. 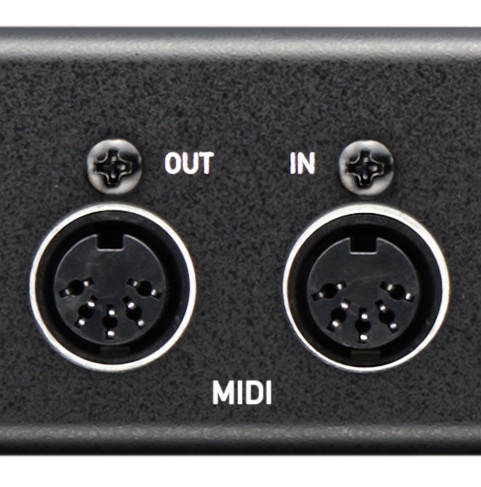 Modern keyboard controllers have USB MIDI connections and often MIDI DIN connections as well. The MIDI THRU connection is not always present, but sometimes the OUT can be configured as a THRU via internal switching on the device. Bluetooth MIDI has also come on strong lately for smaller devices and iOS control. The Key questions (sorry for pun again … can’t help myself) are how many keys, what size, and what type of action. The number of keys can range anywhere from a single octave to the full piano range of 88 keys. How many you require is in part a function of your piano skills. If you play fluently or even passably with two hands, or if you plan to trigger instrument libraries that require the full range like piano or orchestral ensembles, then 88 might be the right choice. Of course, more is not always better if your space is limited. Other common configurations are 61, 49 and 25 key devices. These can still send out the full range of MIDI notes, but you will need to adjust the octave switches on the devices to change the currently available range, so you will not have access to all the notes at once. Many orchestral sampling instruments have key switches to affect articulation choices that are located at the very bottom of the full range. So having more keys in this instance is nice. Of course, you can always reprogram these key switches as needed. 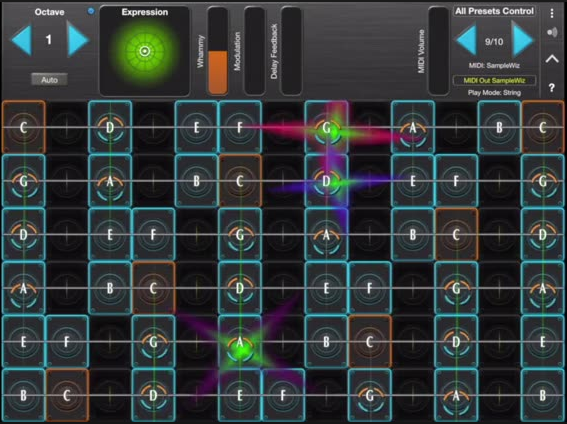 There is also the possibility of creating mapped key sets in which different ranges of the keyboard will be used to trigger different sound sources. In that instance, the more keys the better. For portability, there are super small controllers that can literally fit in your back pocket. 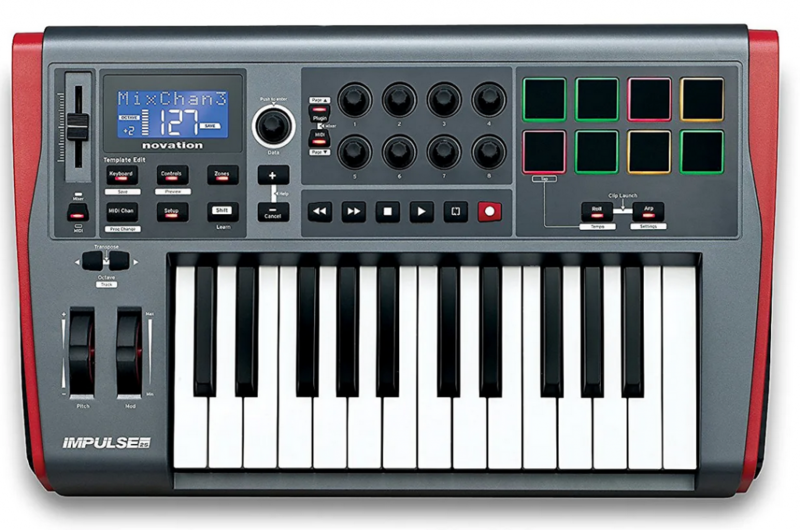 The Korg nanoKey2 Controller comes to mind (see below). This has 25 keys with octave switches for about $50. While this is fine for simple melody lines or one-handed chords on a gig, you may want something with a little more utility in the studio. Once you decide how many keys you need, the second choice is related to how they feel. Realistic or weighted hammer action keys feel similar to actual piano keys. If you are a pianist, these will make you feel right at home. If not, they may actually slow you down. Some pianists actually prefer semi-weighted keys on synths or controllers for speed. This type of action is sort of a compromise between weighted and non-weighted keys. The type of action will also affect the playability of the Aftertouch or Pressure component of a MIDI message (more on this below). The size of the keys is another necessary choice. Weighted action controllers almost always have full-size keys like a piano. But semi-weighted or non-weighted keys can come in a variety of sizes from full-size to mini. The right choice is again dependent on the skills of the user, portability, space limitations and perhaps even the hand size of the user. Aftertouch, sometimes called Pressure, is the ability of a key, pad or other MIDI devices to send a stream of continuous control data after the key or pad is engaged. The pressure sensor of the device sends a corresponding stream of MIDI information that can be routed to things like a vibrato parameter or the cutoff frequency of a lowpass filter, for example. 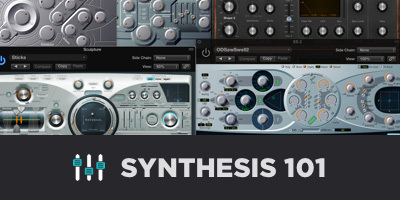 With synthesis, aftertouch can be a powerful control source for any parameter that can be selected as a modulation target. In terms of feel, the type of action (discussed above) will definitely have an influence on the playability and creative use of aftertouch. With the newly released MPE extension to MIDI discussed above, aftertouch messages can now be polyphonic so that a separate stream of note-specific aftertouch data can be generated with each key. The list of MPE capable software and hardware devices is growing exponentially. Velocity key sensitivity is pretty much a given with modern controllers. But some have the ability to alter sensitivity ranges and contours to suit individual playing styles or adjust for particular virtual instrument sounds. 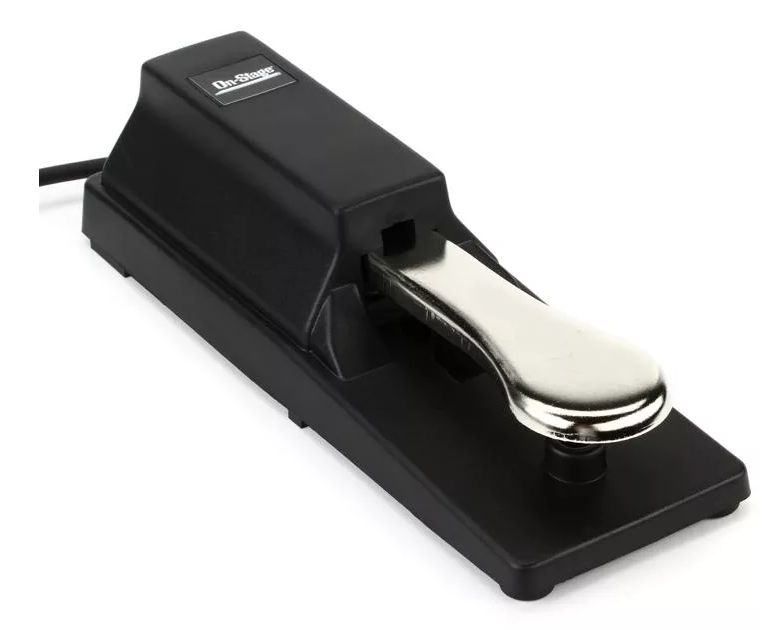 Typical keyboard controllers (with the possible exception of mini keys) will have at least one pedal input for a (piano-like) sustain pedal and often a second input for an expression pedal. 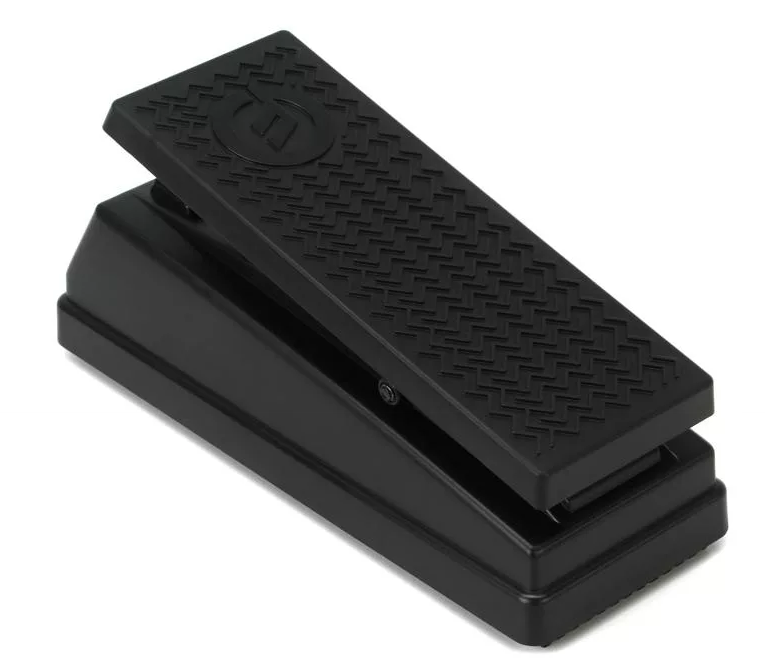 These will normally accept generic or third-party pedals without any issues, although the polarity on a sustain pedal may need to be switched. Many keyboards come with pitch bend wheels which are pretty much self-explanatory. Although, some may have more programmability in terms of the active range of the positive or negative pitch bend. 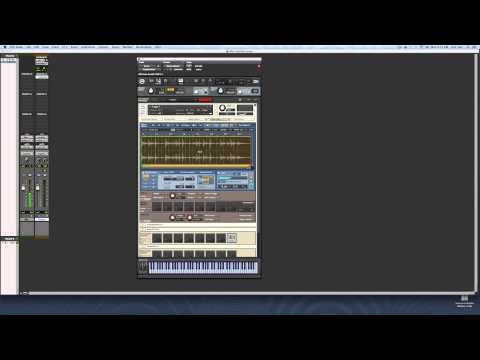 This can also be adjusted in most virtual instruments or synth voices as well. Pitch Bend Wheels are usually spring-loaded so that they remain in the neutral position unless moved. On the other hand, the Modwheel sends a stream of continuous data based on its position and it will typically stay wherever you place it. Anyone that has ever used a synth with a controller and Modwheel, has probably experienced the temporary mystery sound or lack thereof that occurs when you mistakenly move the Modwheel. Both of these controls are incredibly useful and given the choice, you should always choose to have both. Unfortunately, some digital pianos have neither, because they are intended mainly for piano sounds and not synth controllers. If you have the money and space to have a dedicated piano keyboard that’s great, but if you have just one main keyboard/controller you should opt for at least a Pitch Bend and Modwheel if not more in terms of control. 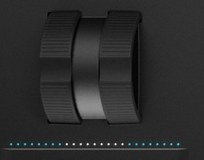 Some controllers like the Native Instruments Komplete Kontrol Series have a Pitch Bend, Modwheel and an Expression touch strip positioned horizontally below the wheels (see below). CC’s (or continuous controllers) can be knobs, sliders or XY Pads (and more) that are capable of sending a stream of controller data to a specified target. There are plenty of auto-mapping strategies that include software that comes with a specific instrument such as Novation products, but most DAWs provide fast and simple ways to map a CC to just about any parameter in your application. 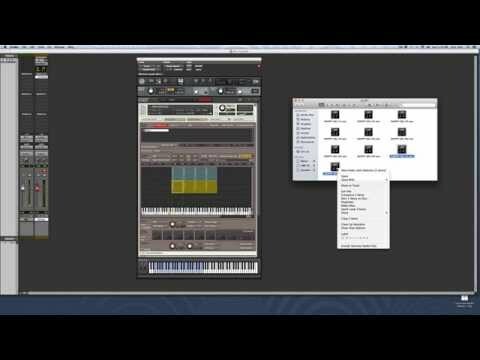 This is incredibly useful for recording automation of a plugin parameter, volume, panning moves and more. The difference between encoders and basic knobs is important to know. Encoders are able to display the state of a parameter value (usually with LEDs) whether it’s changed by a mouse on screen or with the controller. So the current value is always displayed since there is bi-directional communication between the software and the device. Such is not the case with traditional CC knobs. Many controllers have a built-in velocity sensitive Pad section for playing percussion parts or really anything that accepts a note/velocity pair. There are also switches or buttons that can be programmed as toggles – solo and mute buttons are an example. Transport controls that auto-map to a DAW can be very convenient and tend to keep you on the instrument and in the zone when creating, as opposed to having to continually use the mouse or QWERTY keyboard. Onboard arpeggiators are a nice addition for live performance situations especially. But I wouldn’t consider the lack of one a deal-breaker since most DAW’s will have decent arpeggiation capability. There is a myriad of controllers out there that don’t have traditional keys at all. 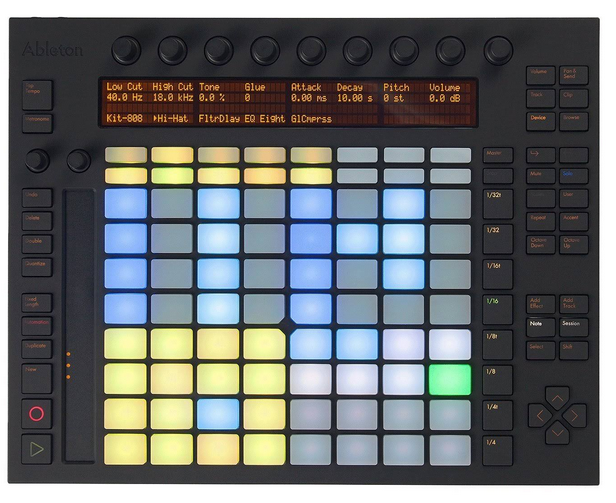 The Push by Ableton, APC40 by AKAI, or Launchpad by Novation to name a few. 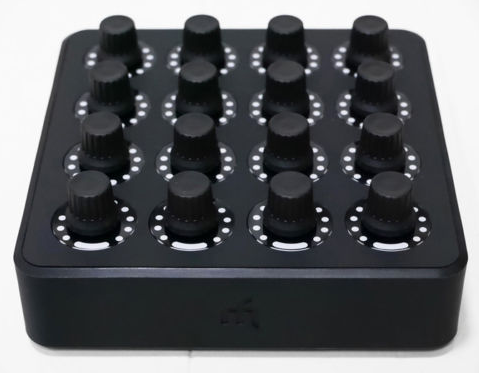 The MIDI Twister Fighter by DJ TechTools has 16 CC encoders that can be programmed in four discrete banks for a total of 64 controls. Further, each encoder knob can act like a button or be pushed and turned for a completely different CC mapping. It is a highly functional device with a very small footprint. 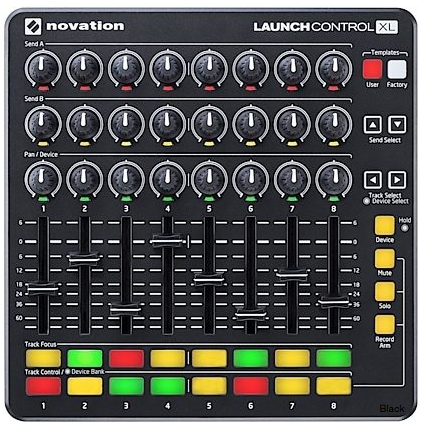 The Novation Launch Control XL provides 24 CC knobs, eight sliders, 16 programmable pads and more. Also high functionality in a small package. Some of these controllers are intended to supplant the need for a traditional keyboard controller. 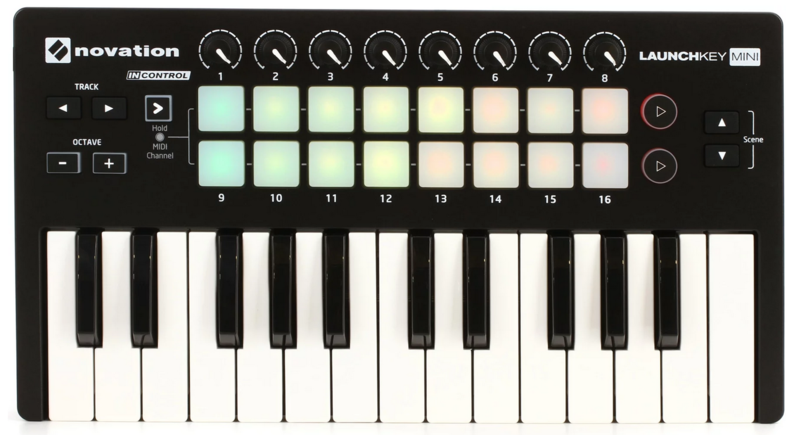 The Push has 64 velocity sensitive pads that have multi-functionality based on the mode. They can trigger color-coded clips or scenes in Ableton’s session view, be played like keys to trigger melodic or harmonic events, or be used as a step sequencer and/or drum machine. Other devices come in handy as additional controllers for such things as mapping sliders to volume faders in your DAW, transport controls, or any sort of control not provided by your main controller. Most if not all of these devices have USB connections, so plan on getting a good powered USB hub to keep the data flowing. 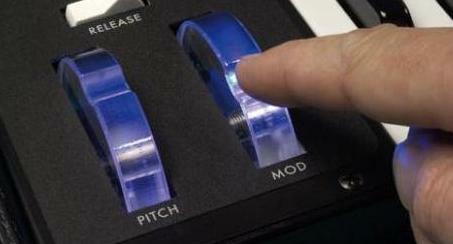 Innovations in the MIDI controller world come out regularly and are often showcased at NAMM. Last July, I wrote an article on some of my favorites which you can find here. 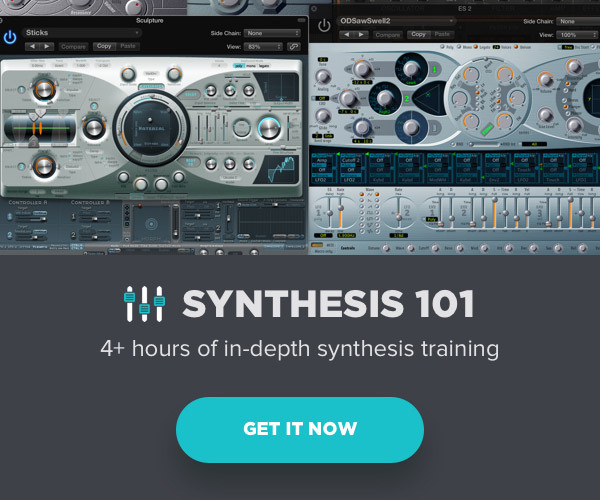 While none of these would fulfill the duties of your main MIDI controller in a studio situation, they can be sources of inspiration in the creative process. The Roli Seaboard BLOCK is a strange and spongy keyboard that takes full advantage of MIDI 2.0 and MPE, especially. 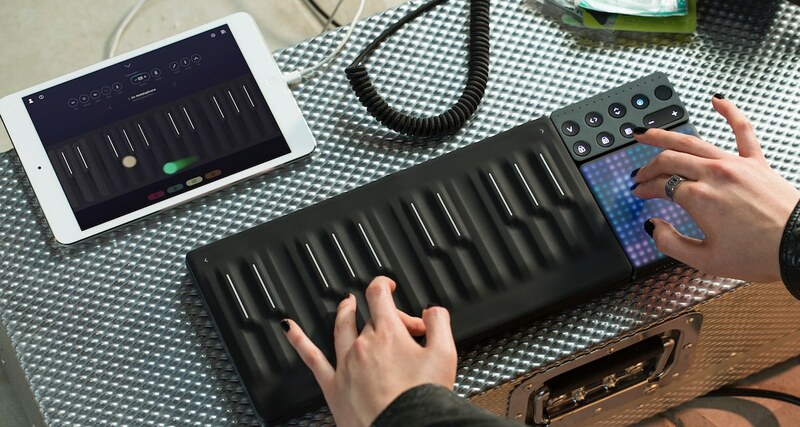 Read my article on MPE and my review of the Roli Block here. iOS apps can receive and transmit MIDI data either via the Lightning port with a USB Camera Adaptor or Bluetooth MIDI. The world of iOS Audio Production is robust and continues to be a force for live performance and innovative software development. When you buy an audio app (which are absurdly cheap by the way), you not only get the software and sound generation capabilities but a unique playable surface as well. Data streams can be generated by the onboard gyro and accelerometer, in addition to touch, a feature that has also been expanded to include MPE capability by companies like moforte to turn your tablet or phone into a powerful instrument. 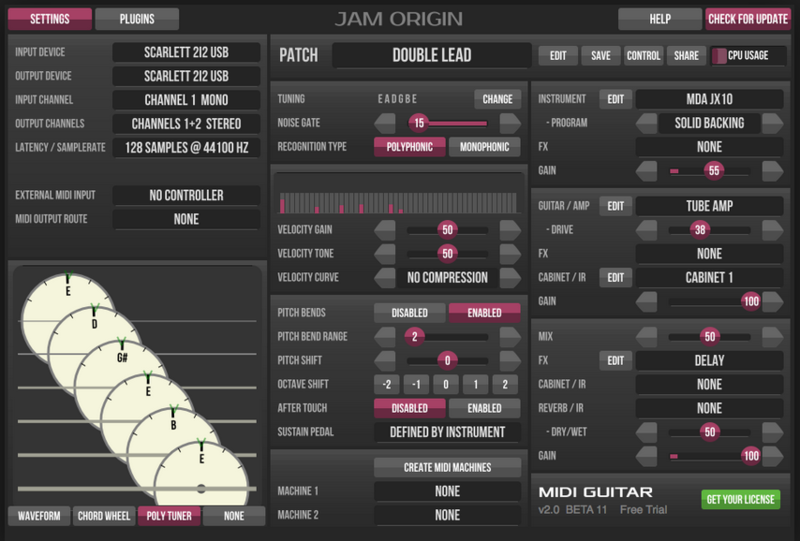 The choice of a particular MIDI controller is as personal as choosing a guitar or any instrument. Playability, functionality, portability, connectivity, and expense are just some of the considerations. It may be advisable to have an array of devices instead of trying to find all the desired functionality in a single piece of gear. Happily, the caretakers of the MIDI protocol have had the foresight and wisdom to retain backward compatibility as a major tenet with the release of MIDI 2.0. I can think of very few instances in which so many manufacturers have agreed upon a common protocol with such long-lasting, mutual success. The consistency and interconnectivity of MIDI have benefitted both producer and consumer alike. If the powers that dominate society would cooperate in a similar way, perhaps the world would not be so fucked up. Peace.